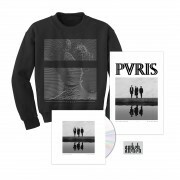 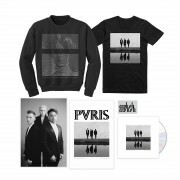 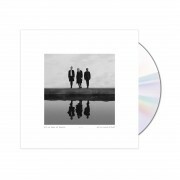 The PVRIS ‘all we know of heaven, all we need of hell’ bundle features the CD version of the album. Included with your bundle is the Victorian Glitch Crewneck and an 11x17 poster. 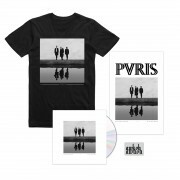 The PVRIS ‘all we know of heaven, all we need of hell’ bundle features the CD version of the album.